The Harvest Special Schooling Show is officially SOLD OUT! Mailed-in entries postmarked after September 14, will be added to the waitlist. To be on the waitlist, please email [email protected]. 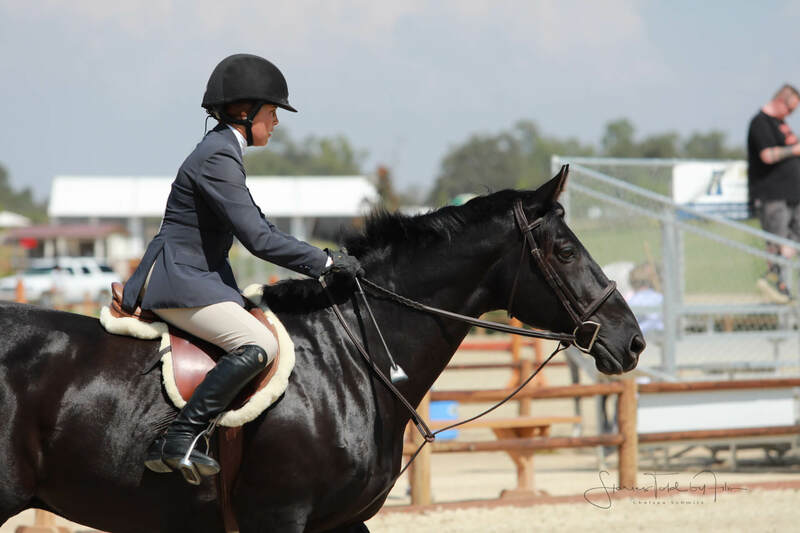 We are proud to announce that we are partnering with the Santa Barbara Riding Club during our Schooling Shows! For more information, click here.